Hello and I hope 2015 is treating you well so far. Since it’s a New Year Resolution kind of time, I thought that some of you might be making your goal for the year to overcome your fear of driving. 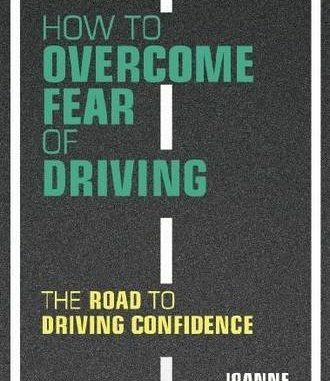 My book How to Overcome Fear of Driving: The Road to Driving Confidence will help you get back behind the steering wheel and regain your confidence as a driver. And to give you an extra nudge, I’m giving away a copy in an easy to enter prize draw. This book will help you whether you feel slightly anxious about certain types of driving, such as on motorways; or if you have a full blown driving phobia and don’t drive at all. I didn’t drive for seven years before I wrote the book, and overcoming my own driving phobia is what makes me know that anybody can overcome this fear. 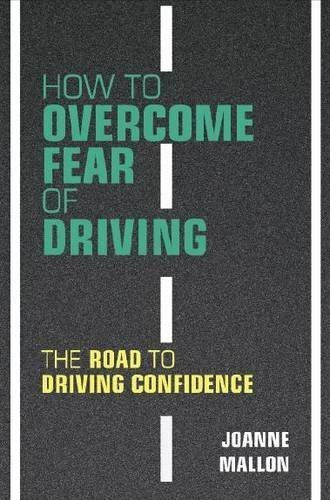 How to Overcome Fear of Driving has 20 glowing reviews on Amazon and has helped thousands of people around the world stop being scared of driving. It comes recommended by the Daily Telegraph, Prima Magazine, Anxiety UK and the British Society of Clinical & Academic Hypnosis. Giveaway closes at midnight on 27th January 2015. One winner will be chosen at random and the book sent out as soon as possible after that.